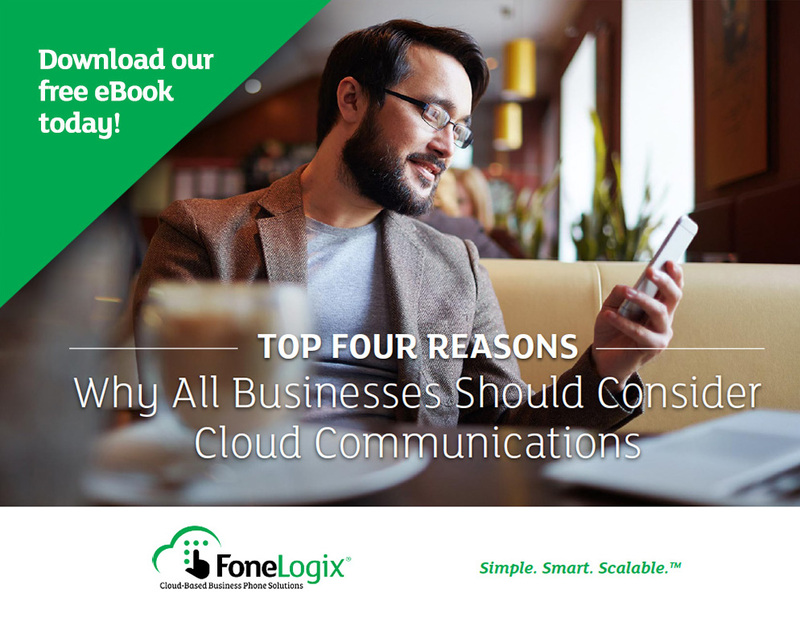 Thank you for downloading our eBook, Top 4 Reasons Why All Businesses Should Consider Cloud Communications! We appreciate your interest and would like to speak more with you about the benefits of moving your business telecommunications to the cloud! A member of our executive sales team with be in touch to gather feedback and input regarding your unique needs and challenges. We are here to save you time, money, minimize risk, and reduce your monthly telecom maintenance significantly.